I just finished making this invaluable resource last night. 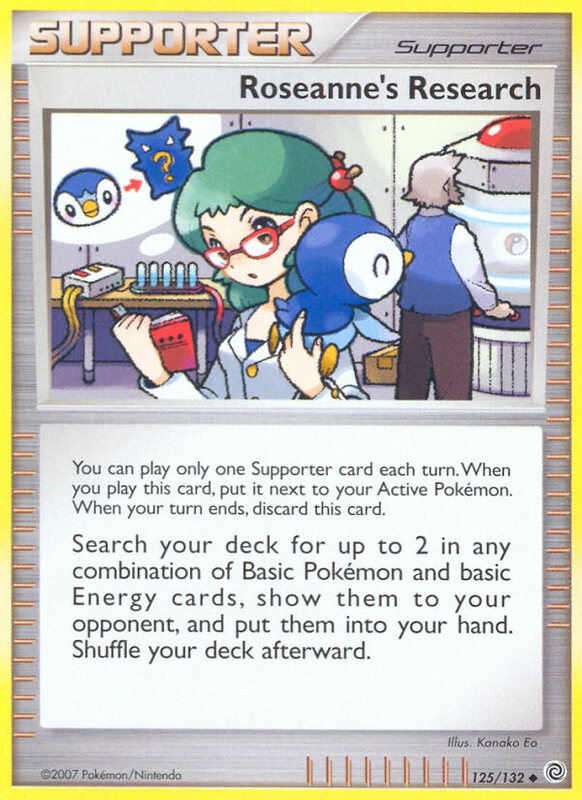 It is a list of all the current modified format Trainers, Supporters, and Energy cards with pictures. It is a great reference for making decks as all your possible trainer card options are listed right there. I know I will be making use of it myself. I will also be working on a reference list for tech Pokémon cards (basics, stage 1’s, and stage 2’s), but you will have to be subscribed to our newsletter in order to see that one. I’m going to be using it too for sure. Forgot to say thanks for this. GREATNESS. It was removed, I didn't think anyone was using it. bebessearch.comdo the same thing and more. I love your site and all your updates. Gratitude so a good deal for creating it absolutely free. It is a truly cool point! Actually would like to say thank you for the content you just shared. Just continue writing this kind of content. I’ll be your loyal reader. Thank you. Wonderful for being going to your website once again, it continues to be months for me. Effectively this write-up that i’ve been waited for so extensive. I need to have this posting to comprehensive my assignment inside the college, also it has identical subject with your posting. Many thanks, good share. Can I just say what a relief to find somebody who definitely knows what theyre talking about on the internet. You really know how to bring an difficulty to light and make it important. Far more persons must read this and understand this side in the story. I cant feel youre not much more popular since you really have the gift. You have got excellent info here, Cheers since I find this pretty intriguing. I’ve actually enjoyed reading your posts. Purely amazing what you have accomplished here. I can see you are an expert at your field! I am launching a internet site soon, and your info are going to be very useful for me.. Thanks for all your support and wishing you all of the success. When I not too long ago noticed your blog page and have been following along, I thought I would post my 1st remark. I do not know just what to mention except that I loved browsing. Lovely writings. I am going to keep on visiting your blog site more frequently. would you ever consider doing an interview?